Earth Copia II Sector 107 Gurgaon. 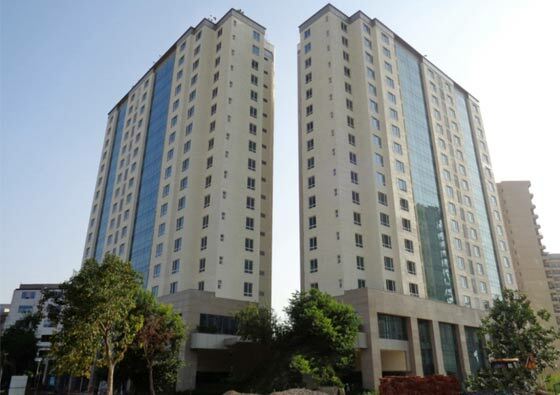 Earth Infrastructures has launched yet another Project in Gurgaon. 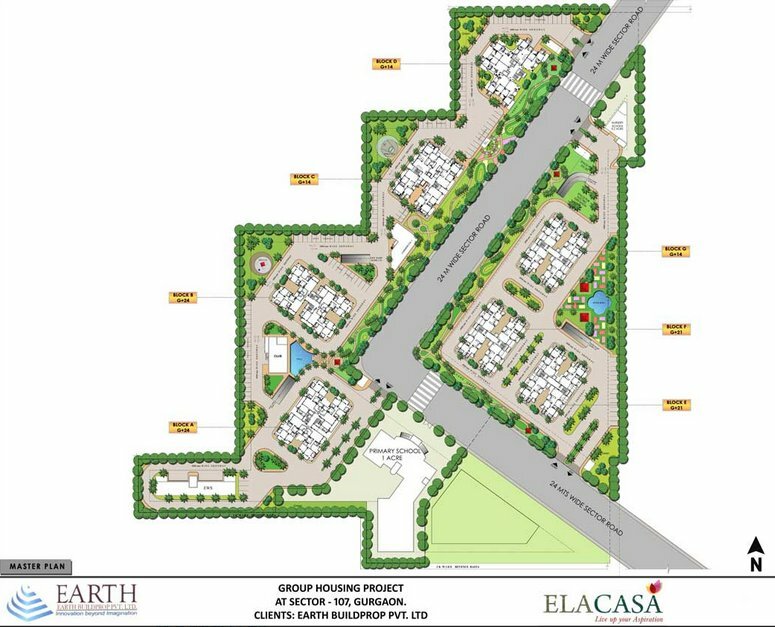 Earth Elacasa (Earth Copia II) is located in Sector 107, Gurgaon, Haryana, INDIA. Each flat at Earth Elacasa in sector 107, Gurgaon is tastefully designed to create adequate space for all. 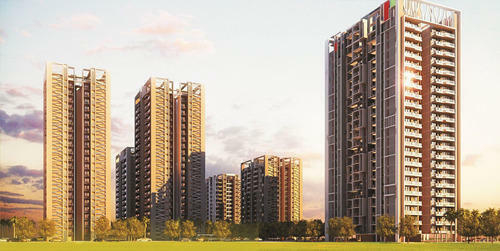 It is an esteemed residential project in Delhi/NCR with 70% greenery to experience Nature near home. The harmony of Nature and modern technology has created the magnificent attraction for all. It has become the most sought after location in the Delhi/NCR area. 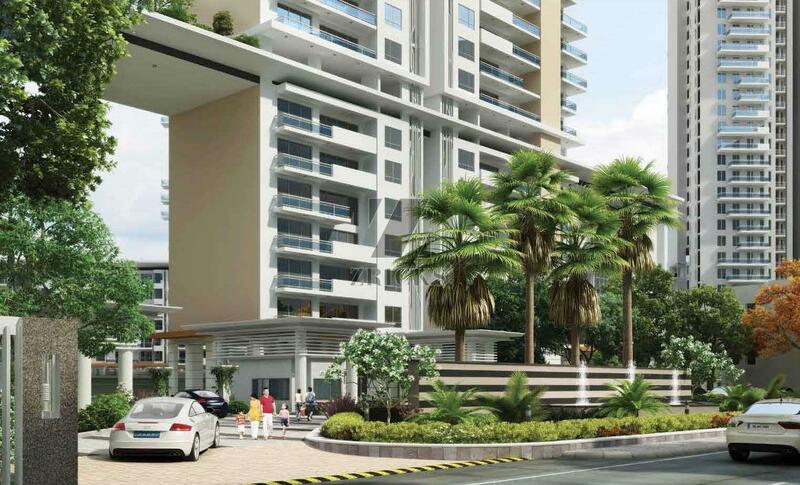 It offers the aura of high tech living for all as per their requirement. Its 2 BHK, 3 BHK, and 4 BHK apartments provide the ultimate comfort in high living. 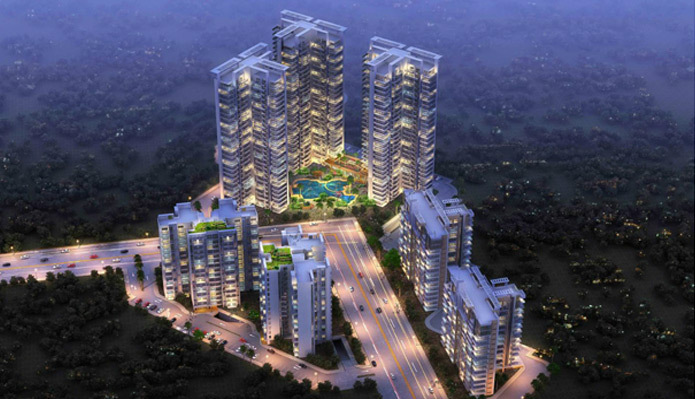 The Earth Copia 2, Gurgaon brings opulence to everybody with its adequately priced apartments. The luxury and joy of greenery and ultra-modern technology together provides. the ultimate. 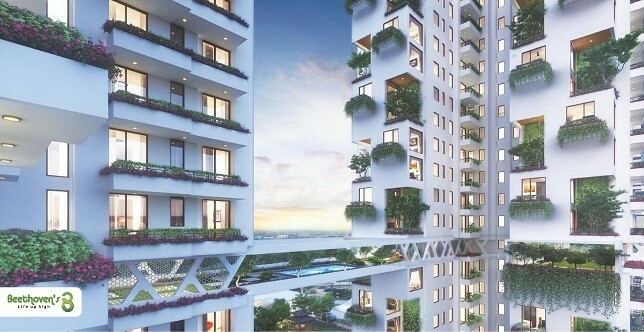 The use of latest and advanced technology together with greenery and open spaces brings the best in urban living. Introduction: Earth Copia II set on acres of lush greens is a unique residential project. Location: It is in Sector-107, Gurgaon. This happens to be in Gurgaon suburban region Dwarka Expressway. 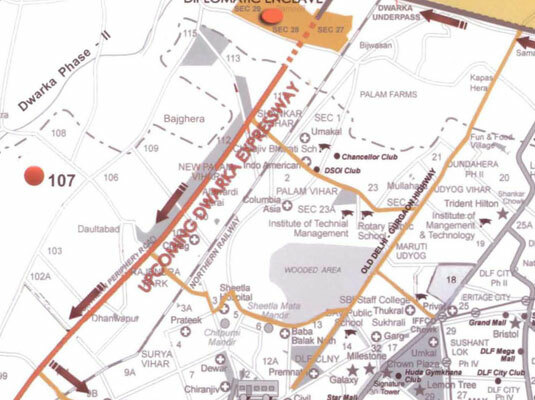 This is an emerging corridor, is accessible from Dwarka and is in close proximity to the domestic and international airport. It is close to M3M Woodshire, Earth Isabella and Agrante Beethoven 8. Available units: Several options are available due to the presence of 2BHK, 3BHK, and 4BHK apartment. Area choices offered include 1235 square feet to 2400 square feet respectively. Builder offers a great payment plan. Interior Specifications: Creatively designed interiors of this project enhance beauty and practicality of abodes. Well lit abodes here have spacious balconies and large-sized windows. Homeowners would be able to customize the modular kitchen as per their choice. Laminated wooden flooring in bedrooms will make these cozy in winters while designer flooring in a living room will make your home look more elegant. Projects floor plan provides optimized floor space index. Favista provides Earth Copia II brochure for detailed information on the project. Amenities: Amenities offered at Earth Copia II include various options to enjoy life to the fullest. 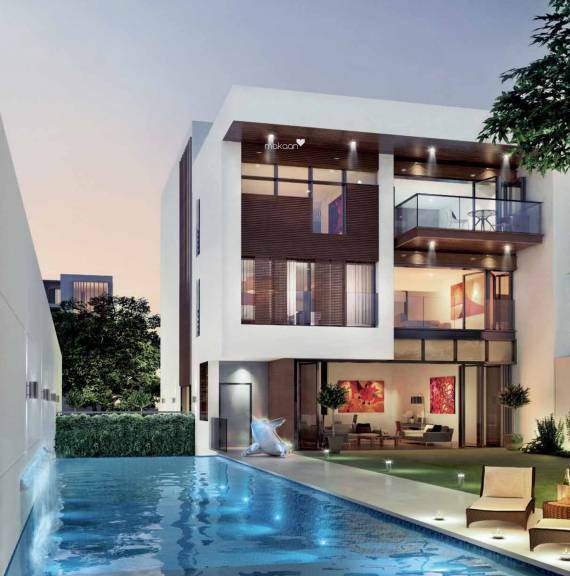 Some examples are swimming pool, games room, community party area, gym, tennis court, and park. In order to ensure the safety of residents, various security measures have been used at Earth Copia II. Access Control, CCTV surveillance and RCC framed structure are some of the security measures used here. Developer: Earth Copia II is attributed to Earth Infrastructures Ltd... Also look for the projects the developer has in the same city. These include Earth Copia and Earth Isabella. Earth Infrastructures Ltd. is recognized for some projects in other cities too. Some of these are Earth Gracia. Current Status: Under construction. Click for updated images of the project. Favista provides latest construction update, current price, review, and possession related information on its website. Possession Date: The Project is expected to be completed by 2014-09-01. We are an independent infrastructure provider with the committed customer base. Backed by a group of dynamic investors from India and Europe, Earth infrastructures is one of India’s most well capitalized real estate company. Strong financial support and engineering expertise make us a quality infrastructure provider with global presence. Implementation of new technology and innovation has been its constant goal and this is evident in all its projects. All these practices, policies, heritage, success and reputation are carried ahead by Earth infrastructures ltd.